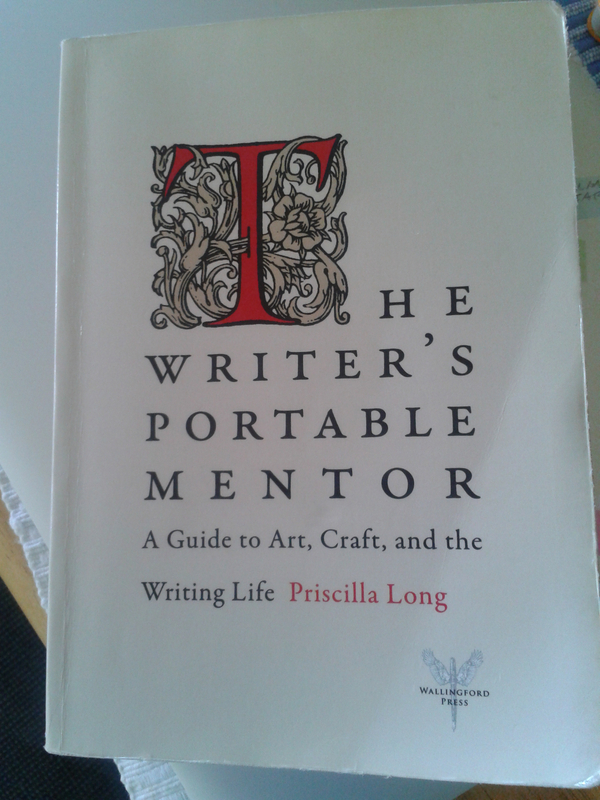 To write, perchance to produce? 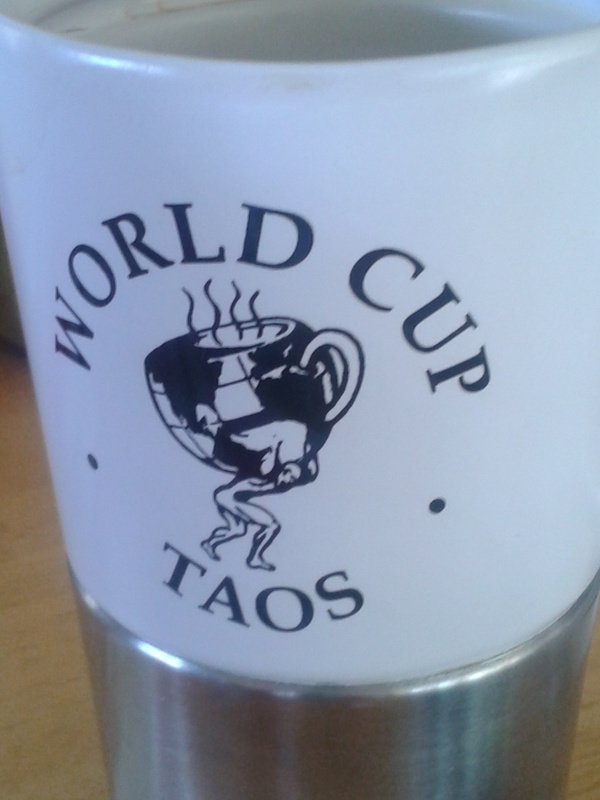 I returned to Taos for the third consecutive year last week, for the Taos Summer Writer’s Conference. It’s a highlight of my year. It’s a highlight because it’s in the desert southwest; because its attendees are, to a one, interesting, informed, and intriguing; because it’s an excellent “reset” button for my writerly self; because it’s near Taos’s World Cup Cafe; because the World Cup Cafe serves a mocha borgia; because I feel like a brilliant writer after a mocha borgia; because when I fell like a brilliant writer I am a more productive writer. Productive writer. An abstract concept that toddled into my thinking three years ago when I first read Prisicilla Long’s must-have-if-you’re-a-writer book, The Writer’s Portable Mentor — an abstract concept that steadied itself and began walking, sure-footed, during the time I worked with her (for the second time) at the Taos conference this year. The list allows you to see the work you’ve done and it signifies respect for work done. It allows you to track your yearly production. It allows you to find any given piece to take up again. The list gives you a practice that you now share with those high-achieving creators who do quantify their works. (Georgia O’Keefe, 2.045 objects; Edouard Manet, 450 oil paintings among other works; the American painter Alice Neel, about 3,000 works; dare we mention Picasso? — 26,000 works; the remarkable short-story writer Edith Pearlman has published, according to her website, more than 250 works of short fiction and short nonfiction. That of course, does not tell us how many works Pearlman has composed. I have a modest list of works that has grown incrementally for the past three years. And I do mean incrementally, because I haven’t been able to focus on more than one writing activity each day: if I’m generating a new short story, that generative free writing takes all my writing time. Ditto editing and conceptualizing. But this year, for the first time, I managed two, sometimes three, types of daily writing during the conference: generative, editorial, and conceptual. And I did this because I told myself, per Long’s advice, that I only had to do it for 15 minutes. Those 15 minutes, for five days, yielded a found poem, an improved short story, and several roughed out story concepts. I’m sure this capacity was enhanced by the total absence of my Domestic Goddess responsibilities, Engineer Hubby, our two sons, the dogs, the cat and that pesky groundhog in the backyard — a lot of my writing is done while it appears I’m daydreaming, and there’s no daydreaming time in my Real Life. Nonetheless: I’ve managed the 15 minute practice every single day, for a week, so I know I can make progress on several fronts simultaneously. Here’s to slow, steady and productive. May it be so.